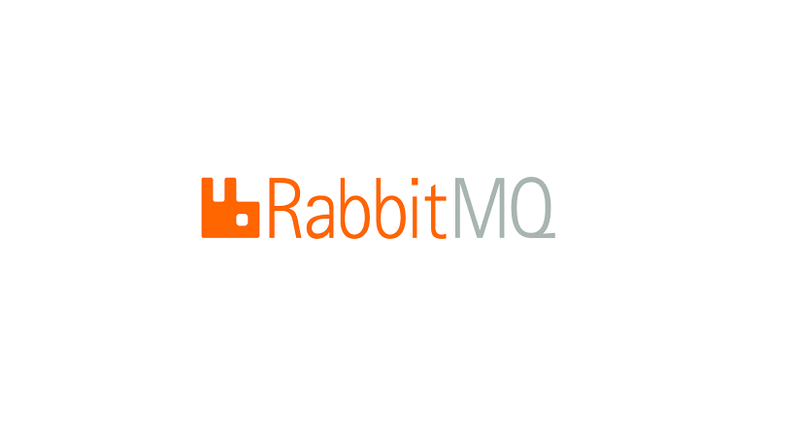 RabbitMQ is the most widely deployed open source message broker software (sometimes called message-oriented middleware) that originally implemented the Advanced Message Queuing Protocol (AMQP) and has since been extended with a plug-in architecture to support Streaming Text Oriented Messaging Protocol (STOMP), Message Queuing Telemetry Transport (MQTT), and other protocols. It is lightweight and easy to deploy on premises and in the cloud. It supports multiple messaging protocols. It can be deployed in distributed and federated configurations to meet high-scale, high-availability requirements. The RabbitMQ server program is written in the Erlang programming language and is built on the Open Telecom Platform framework for clustering and failover. Client libraries to interface with the broker are available for all major programming languages. RabbitMQ runs on many operating systems and cloud environments, and provides a wide range of developer tools for most popular languages. Asynchronous Messaging – Supports multiple messaging protocols, message queuing, delivery acknowledgement, flexible routing to queues, multiple exchange type. Distributed Deployment – Deploy as clusters for high availability and throughput; federate across multiple availability zones and regions. Enterprise & Cloud Ready – Pluggable authentication, authorization, supports TLS and LDAP. Lightweight and easy to deploy in public and private clouds. Tools & Plugins – Diverse array of tools and plugins supporting continuous integration, operational metrics, and integration to other enterprise systems. Flexible plug-in approach for extending RabbitMQ functionality. Management & Monitoring – HTTP-API, command line tool, and UI for managing and monitoring RabbitMQ. Many options are available, follow instructions for Downloading and Installing RabbitMQ. RabitMQ tutorials are available on official website. hese tutorials cover the basics of creating messaging applications using Rabbit MQ. You need to have the RabbitMQ server installed to go through the tutorials, please see the installation guide. Code examples of these tutorials are open source, as is RabbitMQ website. Tutorials are available in many languages and Platforms. You can Start now!! For Issues & Bug Reports you can Start by searching the Mailing List archive. Rabibit MQ available on Github. You can join Slack channel.